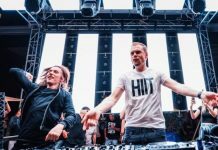 With a grand total of forty records, ‘A State Of Trance 900 (The Official Album)’ ties in perfectly with the new milestone and the ASOT 900 events set to take over the globe throughout the year of 2019. 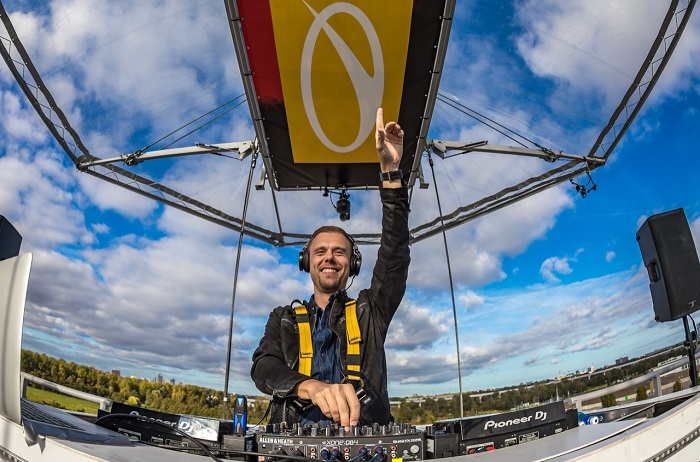 Including this year’s anthem, ‘Lifting You Higher’, in addition to phenomenal cuts from the likes of Above & Beyond, Armin van Buuren, Ben Gold, Cosmic Gate, Estiva, Giuseppe Ottaviani, Luke Bond, Omnia, Will Atkinson and more, the album is exactly what the loyal Trance crowd hoped for: an exhaustive selection of tracks that shows that Trance music is here to stay. On February 23, ‘A State Of Trance 900’ will start off in the Jaarsbeurs venue in Utrecht, the Netherlands, turning the massive event into a global gathering that spans no less than five stages, a little under forty artists and a delirious crowd of 35.000 strong, making it the biggest Trance event in the world. The event has already been sold-out for weeks, so there are no more tickets available. Instead, fans who weren’t able to purchase a ticket can watch the event’s full livestream via link, which consists of a video livestream of the mainstage and the Who’s Afraid Of 138?! stage, and audio livestreams of the other three stages.